The use of Coumadin must be monitored closely by measuring an “INR” to ensure correct dosage and to minimize the risk of bleeding due to excessive blood thinning. The effect of Coumadin on the INR can vary greatly and is affected by diet and many other medications. 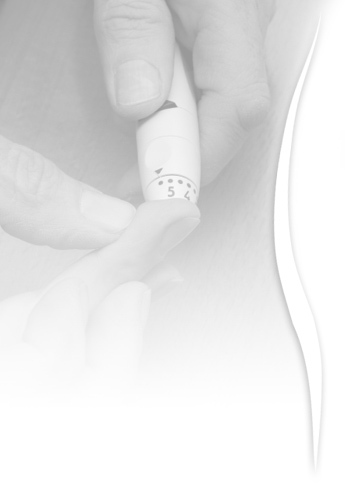 In order to ensure that your INR remains in the recommended range we offer direct Coumadin management. Schedule an appointment with our front office. Our experienced medical assistants will obtain blood from a fingerstick. This blood will then be analyzed and a result will be immediately available. The medical assistant will review the result with your physician and communicate any changes with you before you leave the office.